Widely distributed premium alcohol brand Heineken has done it again with the new Star Collection. Held recently on March 22 at Glass Space (formerly M Cafe) in Makati City, the grand unveiling of the second Star Collection powers through with a jam-packed celebration, attracting hundreds of influencers, celebrities, artists, musicians, and street-style mavens alike under one roof. At the heart of the event is the limited-edition capsule collection, in collaboration with Antonio Aguirre Jr., founder of retail space Sole Slam. Casual but dynamic in statements and motifs, the Star Collection’s minimalist design aesthetic perfectly injected in its black and white tees, fanny packs, and caps. The design elements: urban with a hint of tropical green is a symbiosis of Heineken’s world-class standard and the unique Filipino creativity; a unity of two worlds if you must. 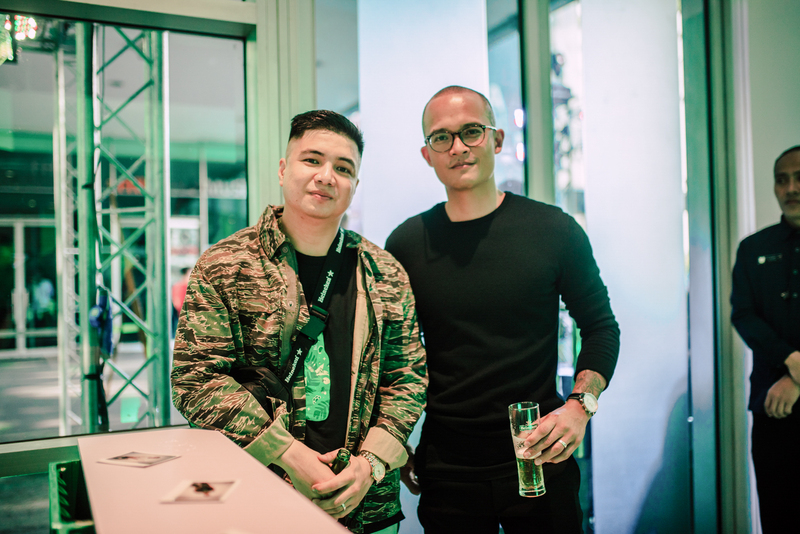 “Heineken is known around the world for always collaborating with the best around them; always on the look for the next talent,” said Christian Aguilar, group marketing manager of Heineken Philippines, as he took the stage to welcome the guests. “[Last year’s Star collection] really showed us what the potential of our local talents and why Filipino creativity deserves a place in the global stage,” Aguilar enthused. 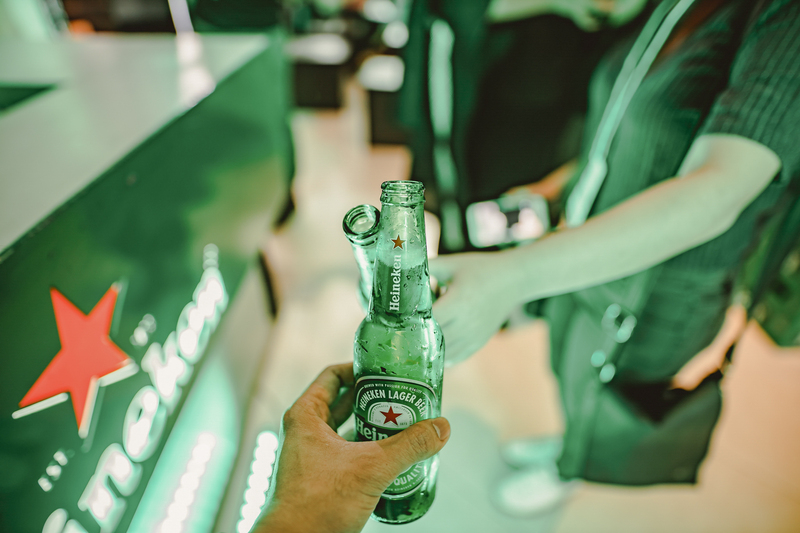 “So we [at Heineken] took that, and wondered, ‘How can we make it bigger and better in the coming year?”. 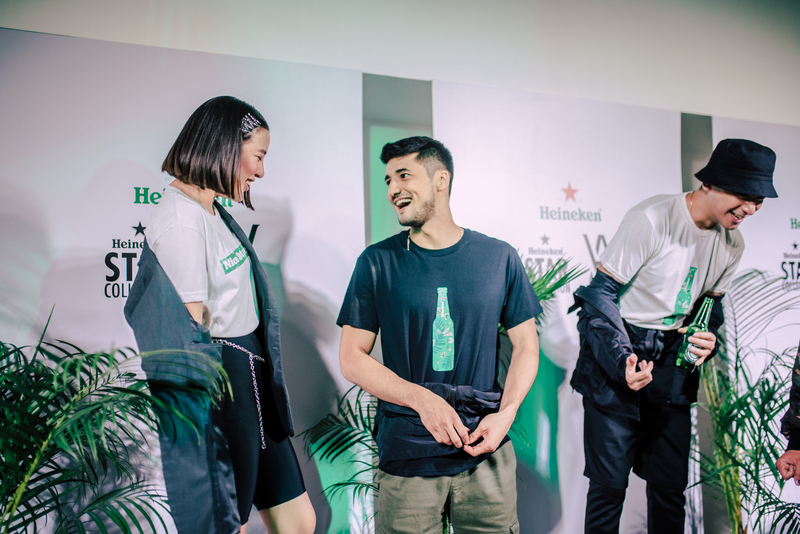 That question has led us to Antonio, whose body of work is a perfect match to Heineken, and to take the Star Collection to the next level,” Aguilar added. 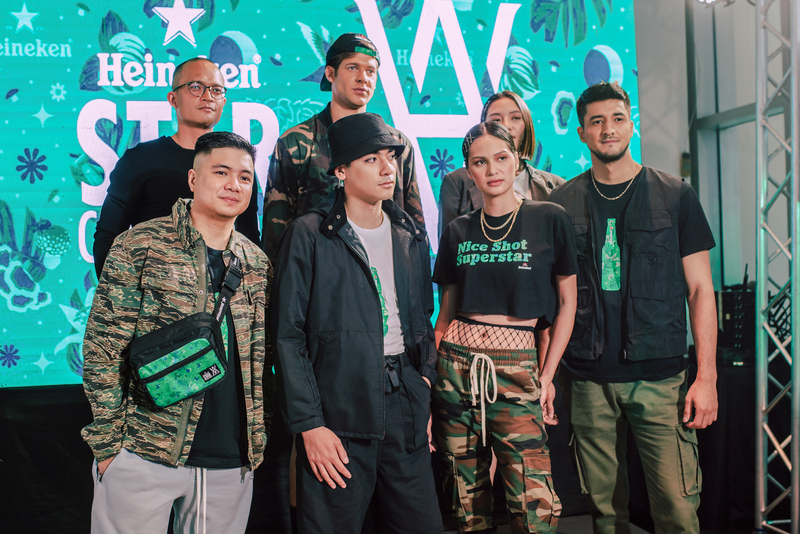 This recent collaboration with Heineken has proven to be a testament to the growing dominance of streetwear and the unstoppable growth of the local creative culture. “The vast majority of Filipinos [are] familiar with streetwear now and considers wearing street style,” said Antonio Aguirre Jr., recalling how in his earlier years barely any brands offered streetwear. More so, a collaboration like this was never one he imagined. 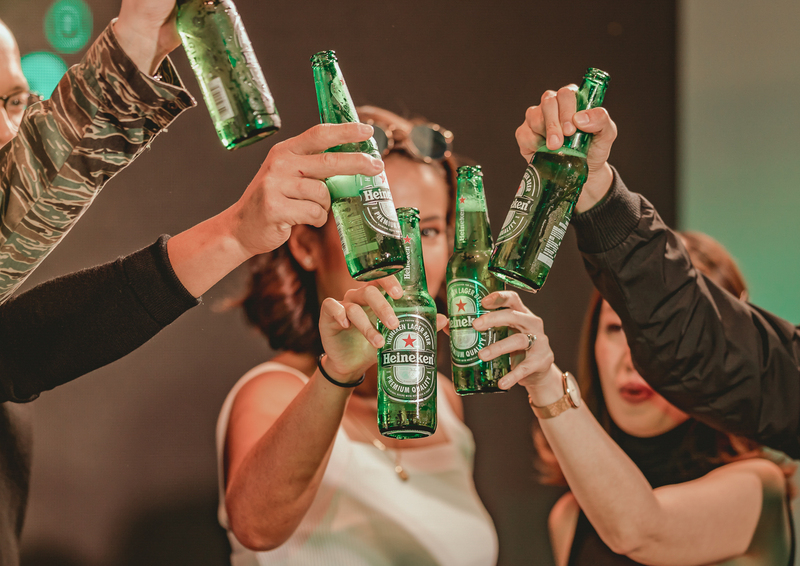 Be part of the movement, and get your own Heineken Star Collection piece, available in select bars, restaurants, supermarkets and 7-Eleven stores beginning April 2019.